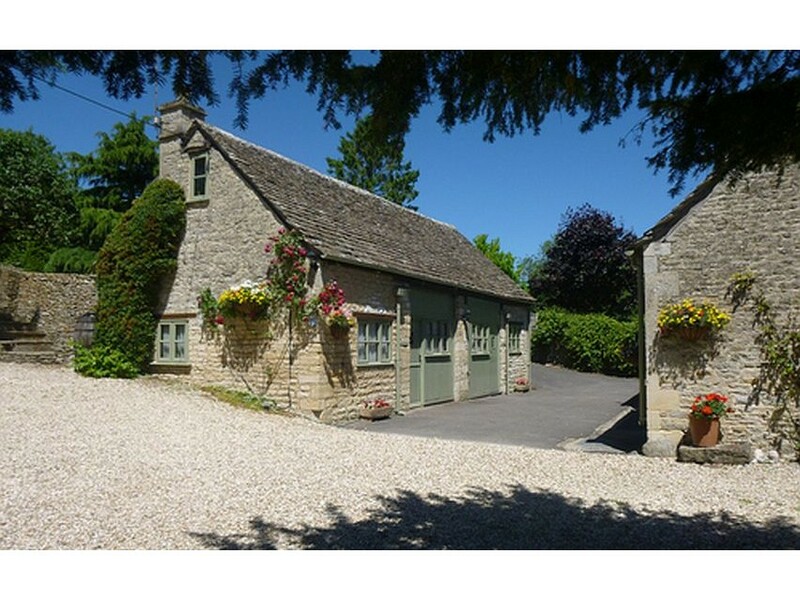 Four classic examples of self-catering holiday cottages in Bibury, once described as "the most beautiful village in England". 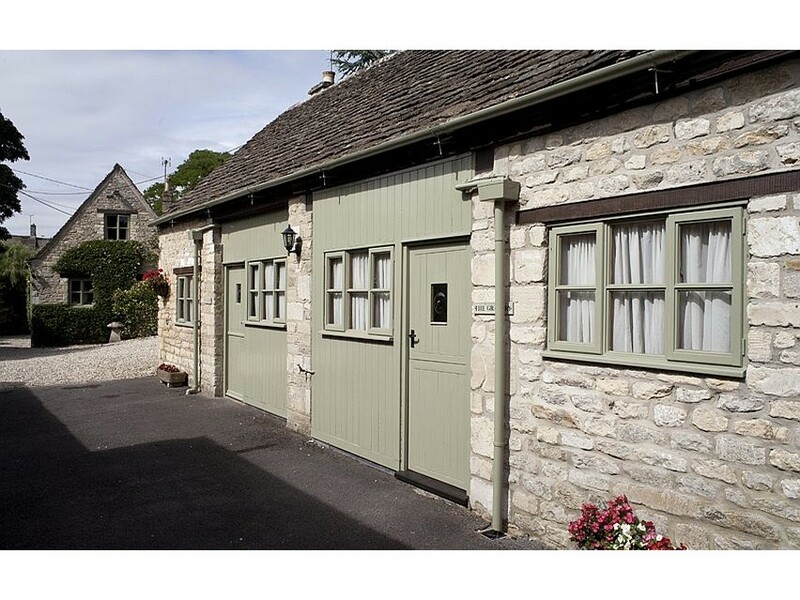 Situated in what the 19th Century artist and designer William Morris described as “the most beautiful village in England”, Bibury Holiday Cottages are 4 star rated self-catering holiday accommodation. 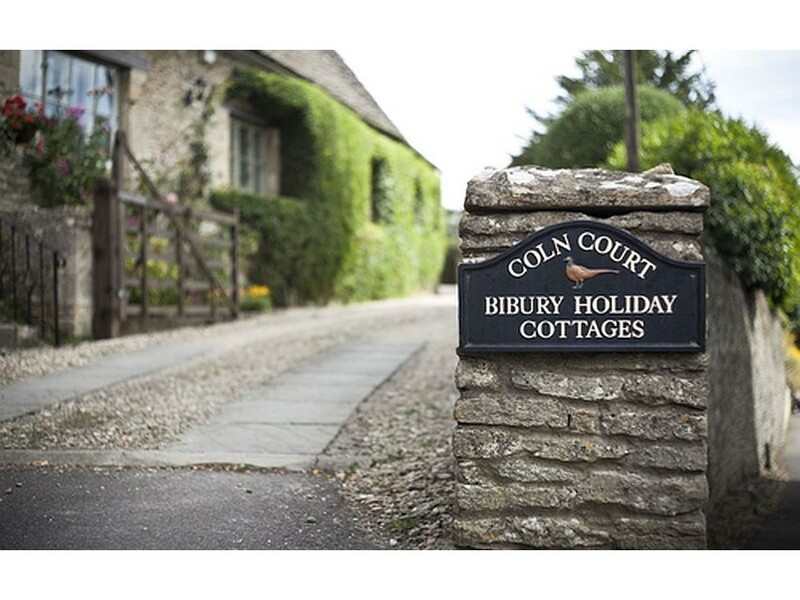 Bibury is set on the River Coln in this most picturesque corner of the Cotswold Hills and Bibury Holiday Cottages are perfect examples of Cotswolds holiday cottages. 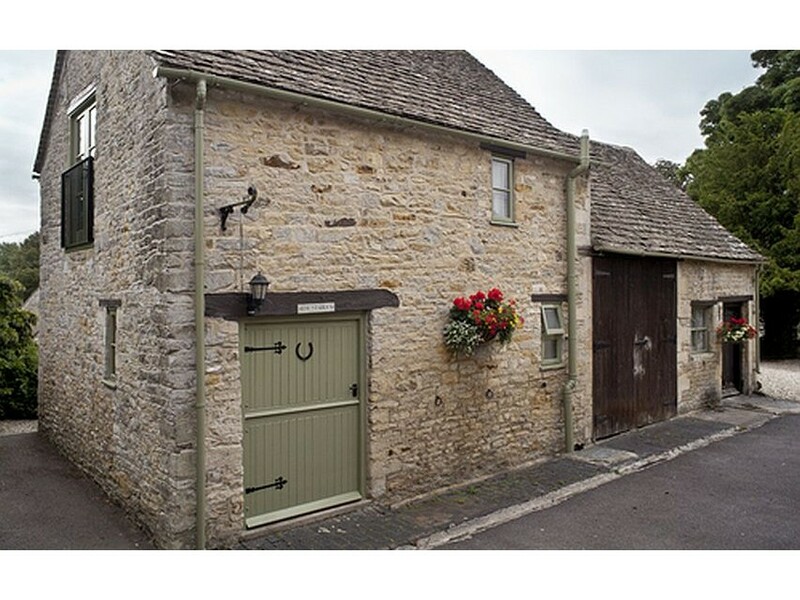 There are four cottages - The Bakehouse, The Stables, The Tallet and The Granary - all within a short walk of the idyllic centre of Bibury and its historical weaver's cottages, hotels, restaurants and pubs. The four cottages are set in a private Courtyard and grounds adjoining the house of the resident owners. All of the cottages offer guests free wi-fi, TV/DVD, private parking and everything one would expect to enjoy a home from home holiday or short break. Many visitors come to Bibury and the Cotswolds to enjoy the stunning scenery and luscious landscapes on foot, by car or perhaps on bikes. Towns and villages such as Cirencester, Stow-on-the- Wold and Bourton-on-the-Water are all within easy reach of beautiful Bibury. 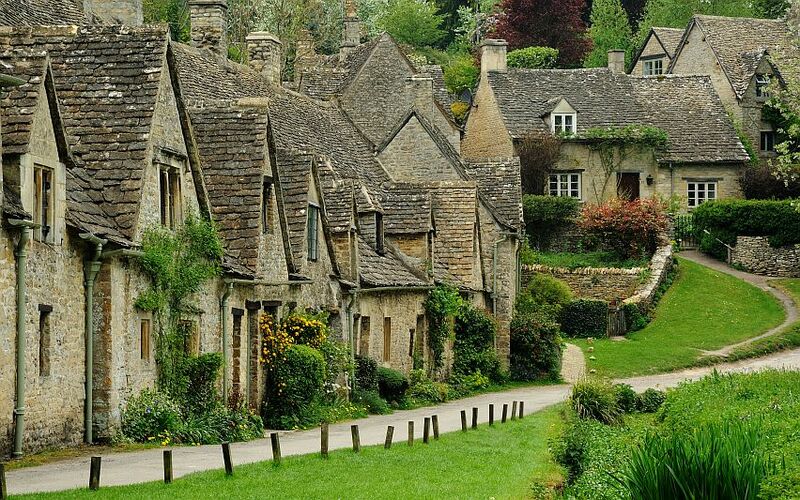 In Bibury itself, there is, of course, the world renowned Arlington Row and its 14th Century "Weaver's cottages" - which are iconic examples of Cotswold cottages and now feature on the UK Passport. The cottages nestle by the river, and the National Trust protected Rack Isle and all its rich wildlife. Bibury Trout Farm remains a firm favourite with visitors with its exquisite gift shop, seasonal cafe offering delicious cakes and snacks and, of course, the fishing with barbecue facilities. 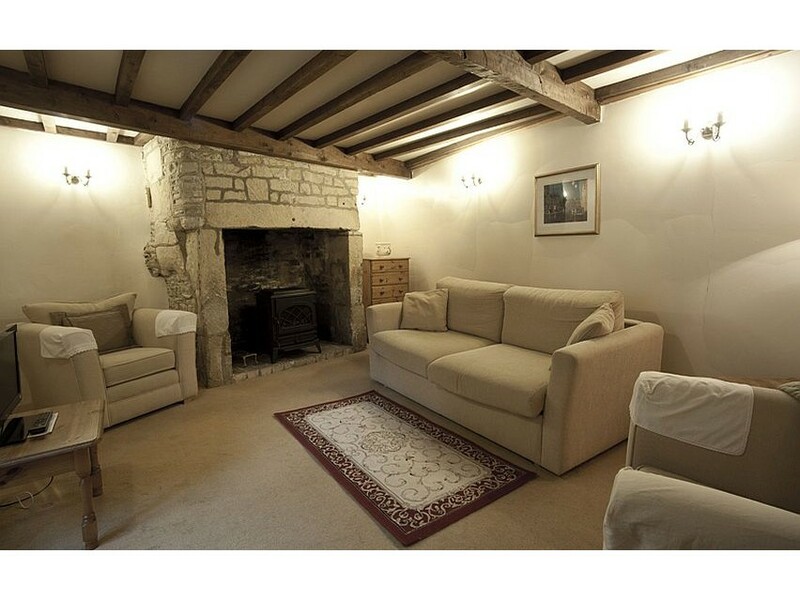 Bibury village offers self-catering accommodation to suit all requirements. Why self-catering? 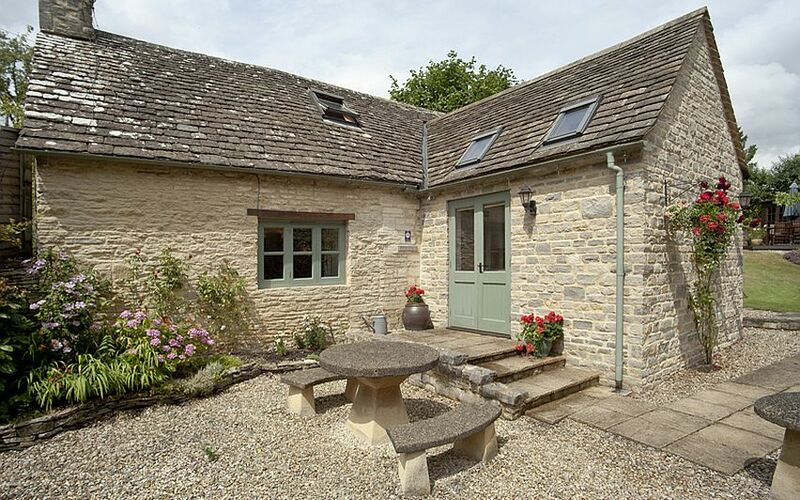 Because quests come and go as they please, walk out for a drink or a meal in Bibury village if they wish, or simply “stay at home” and self-cater in their chosen holiday cottage.